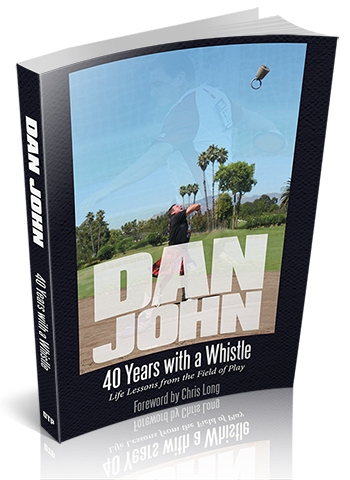 An excerpt from Dan’s new book, 40 Years with a Whistle. I think we all have certain Golden Ages in our lives. I look back at the 1990s when I had two little girls pounding up the stairs on Saturday mornings to get breakfast so they could watch cartoons as a bright golden haze in my memory. My senior year in college was another: Everything just got better every day. Certainly, my trips to Ireland have been perfect, the Emerald Age of my life. But, day in and day out, my junior college years might have been the best years of my first two decades. 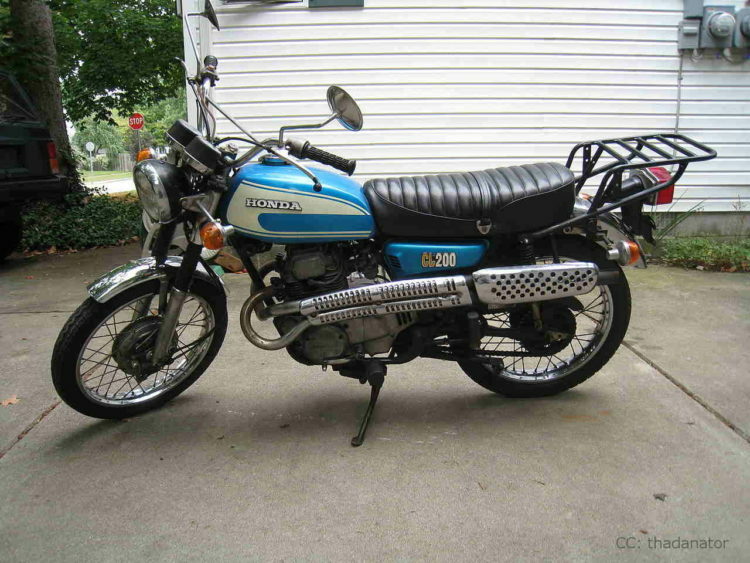 I had my Honda 200 motorcycle and drove to school, then over to the PBBC. I would come home to a happy house as Dad no longer drank alcohol. My nieces and nephew would visit and I would torture them as all uncles do naturally. My neighborhood friends were willing Merry Men for every adventure. Skyline’s track team was very good. We would have defeated most Division One teams in a dual meet. The dual meet is disappearing; it is a track and field meet with just two teams competing. Sadly, this is killing track and field. Fans understand “we beat them,” but struggle understanding the sheer madness of Invitational and big track meets. Most of my team went on to compete at the next level. Coach Lualhati loved track and field. He worked tirelessly for the program. I’m not sure any other team had the little extras Coach would do for us. For example, at the end of our season, he would give each of us a booklet with every mark, every record and the full yearly bio of each member of our team. I still have mine. But, you had to earn that Skyline uniform. 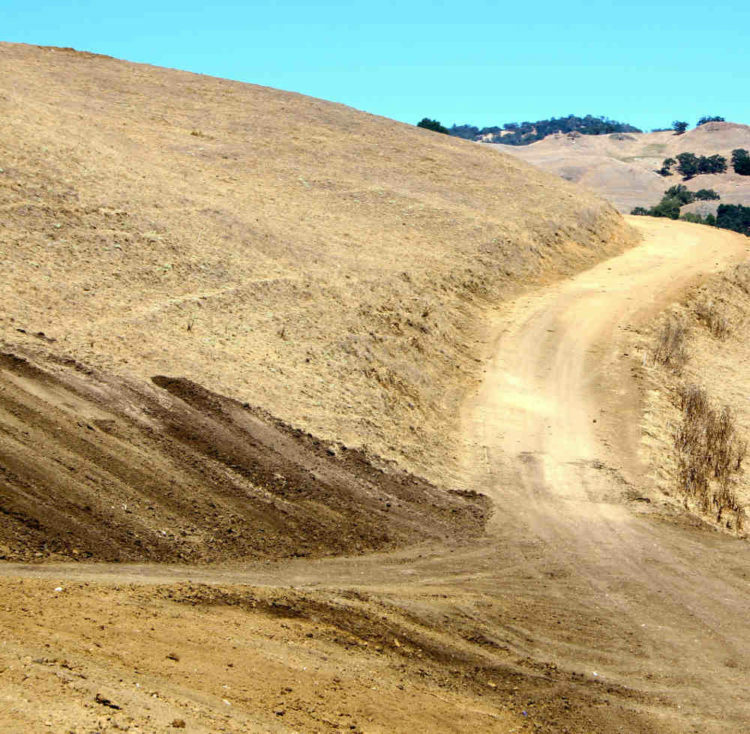 It’s no longer there, but at the time, the school had a dirt hill in the back. It was 200 meters and the last 30 meters were more of stairwell. To earn the uniform, you needed to do 10 of these. The first one was awful and it got worse from there. I earned my uniform with John King. John was a massive guy with a gentle soul. I had been at St. Veronica’s with him, but he went to another nearby high school. My junior year, on a kickoff, he blindsided me and made me a highlight tape. He hit me across the chin with his helmet and my feet went vertical. At least, that is what I saw on film . . . I don’t remember much. By the day of the 200-meter hill test, John had gone off to a famous college football program and returned home. He didn’t fit in with college football, but he was a great teammate. We both got our uniforms. My social life was limited due to all the travel, but it was a great time for me. I didn’t have girlfriends or really “party” like others my age, but I enjoyed life. There were some lonely times, but all in all, it was a wonderful time. Skyline was very good with media. We got lots of press for our team and it was nice to wake up in the morning and have Dad show me my picture in the paper. By my sophomore year, the school had developed an amazing athletic department. We won the state in soccer, basketball and track and field that year. That’s pretty impressive. Our track team was amazing. The one drawback is that we were going to as many as three track meets a week. I had to train after competitions just to get my volume in. Our sprinters and hurdlers were slowly coming apart as the season progressed. At one point, I pulled a muscle in my back. We had been in mini-vans up to three times a week traveling as many as 20 hours roundtrip. Adding this to the throwing and lifting daily and my back spasmed. It would knot up for hours at a time and the only relief was sitting in the fetal position. I had a massive black and blue mark at the bottom of the injury where the blood pooled. I struggled to sleep or get up and down off the couch. Every time it got a little better, I would hop in the van for a trip to Southern California and injure it again. This actually worked out well for me: It made me slow down, ease up and learn to relax. I took some time off. I finally recovered. The season ended well. I won the Small College State Championship in Porterville. Their thrower was picked to win the discus with his hometown advantage. I didn’t beat him by much, but I still have the plaque on the wall in my gym. I ended my time at Skyline graduating with highest honors, the school record, was MVP and co-captain of the state championship team, and held my individual win. It was time to step up to the next level.